Years of squinting, concentrating, or frowning can cause your skin to furrow and crease. This causes your skin to become less elastic, leaving moderate to severe lines. This FDA approved product is used to temporarily improve lines by relaxing the muscles. With over 95% satisfaction, these results are proven to last up to 4 months. Botox treatment is a quick 15 minute procedure that requires no downtime or recovery. Ask for the FDA-approved filler that can last up to 1 year with 1 treatment. With Juvederm, your treatment is customized for your needs. 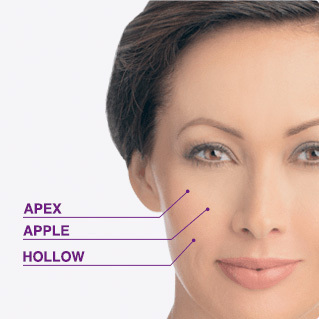 Juvederm is used to target five key areas: nasolabial folds (or parentheses), oral commissures, marionette lines, chin wrinkles, and vertical lip lines. Juvederm Voluma XC injectable gel is the first and only filler FDA-approved for deep cheek injection to instantly add volume. It gives you a subtle lift, helping to restore contour and a more youthful profile for up to 2 years. It’s time for something new! KYBELLA® (deoxycholic acid) injection is the first and only FDA-approved injectable treatment that is used in adults to improve the appearance and profile of moderate to severe fat below the chin (submental fat), also called, “double chin.” It is not known if KYBELLA® is safe and effective in children less than 18 years of age. It is not known if KYBELLA® is safe and effective for use outside of the submental area. Are you interested in saving money on all the Allergan products, Botox, Juvederm, Kybella, and Latisse? 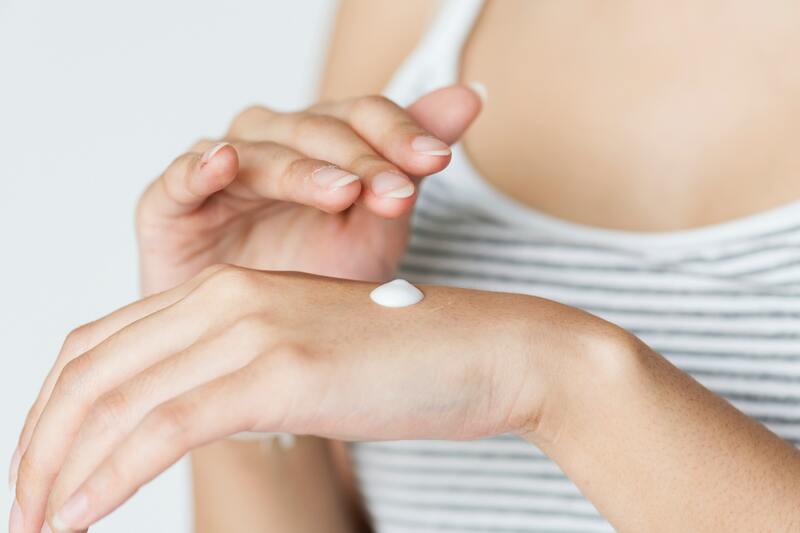 Each time you receive a treatment with one of the listed products you will be given points that are redeemable with your next visit using one of the listed products from Allergan. See more info on Botox cosmetic webpage. With just one treatment of RADIESSE® Volumizing filler, wrinkles and folds disappear. Immediately. Subtly. And because RADIESSE Volumizing Filler naturally stimulates your body’s own collagen, your skin looks even better over time. Radiesse is used to target five key areas: smile lines, corners of the mouth, marionette lines, pre-jowl, and chin wrinkles to lead to a more youthful you. A dermal filler as unique as you are. Specially designed to integrate into your skin and mold to your distinct facial contours by adapting to the individuality of your skin, it softens the lines and wrinkles around the nose and mouth for smooth and natural results. Sclerotherapy is considered the treatment of choice for spider leg veins. The treatment is minimally invasive. The procedure also can improve related symptoms such as aching, swelling, burning and night cramps. Treated veins tend to fade within a few weeks, although occasionally it may take up to two months to see the full results. In some instances, several sclerotherapy treatments may be needed. The PDO Thread Lift procedure safely and instantly lifts loose skin on the face, neck and the body with minimal downtime. Similar to PRP, platelet-rich fibrin (PRF) is a new, all-natural solution that can treat common areas that show the first signs of aging, like under-eye hollows and deflated cheeks. PRF is the next generation of PRP and contains very high concentrations white blood cells, fibrin and a small amount of stem cells found circulating in our bloodstreams. PRF becomes a gel after 15 to 20 minutes of being isolated and immediately upon being injected into the face or body. This allows it to be used for cosmetic volume restoration in addition to topical indications.